Relocating to another state can be challenging to say the least. Even having planned, it can be difficult to keep track of everything that is happening. 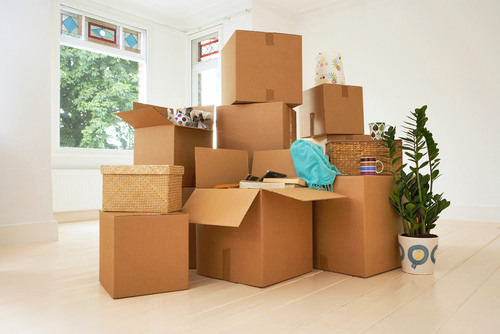 There are seven mistakes that people make when packing up their lives and moving out of state. 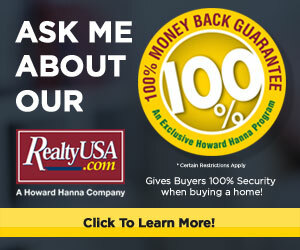 Many people rush to rent out or sell their old home or apartment to the first person who shows real interest. As such, many people have made the wrong decision and regretted it for years following. Finding a renter or the right buyer should be a top priority. However, the process should never be rushed. A lot of people may assume they have enough time to plan and prepare for the move. There is also such a thing as chronic procrastination. Create a timetable, and stick to it. You should give yourself time to prepare as early as three to four months ahead of the move. Keep in mind things will happen and there will be delays. Without staying organized, you may end up leaving valuable items behind or forget to complete critical tasks. There are things you should always keep within close reach like credit cards, checks, important paperwork, medications, certain clothes, and relevant maps. Shred documents you no longer need. The reality is that too few people take the time to plan things out in their life. The majority of people often make things up as they go along. As you pack, make sure you plan. Label boxes and pack items together that go in the same room. This will make moving day and the unpacking process go a lot more smoothly. There are some who break laws without being aware. Do you have hunting knives, guns, or other items that you are proud to own? If so, check to make sure that you can carry them without breaking any laws during the move by ensuring that they will be legal at your destination. In addition to weapons, certain plants and animals may not be allowed across state lines. Do not be afraid to sell or give away things you no longer need. Many people are hoarders by nature. If an item is out of sight, it is usually out of mind. The reason it is out of sight is that it has lost its value. Sell or give away any non-essential items. This way you can save on moving costs and packing insurance. You will also want to make sure your finances are in order. Make sure to secure your job prior to moving. If you plan on looking for a new job, make sure the economic landscape favors your skills, talents, and experience. Nothing beats taking the time to prepare. Moving out of state requires planning if your goal is a smooth transition. Take the time to plan. It will be well worth your time and effort in the long run.